Vegas Cosmetic Surgery & Aesthetic Dermatology 2017 Conference. 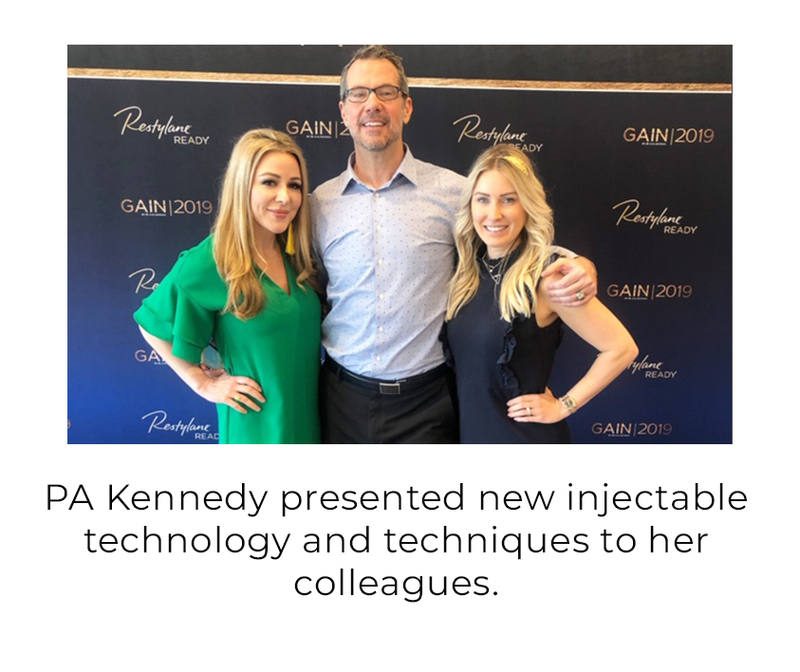 PA Kennedy travels around the country to collaborate with top injectors. She never stops learning, she wants to provide clients and students with the best results and education.